Originally designed in 1931 by Harry beck, the iconic map of the London Underground has become a symbolic image of the English capital. 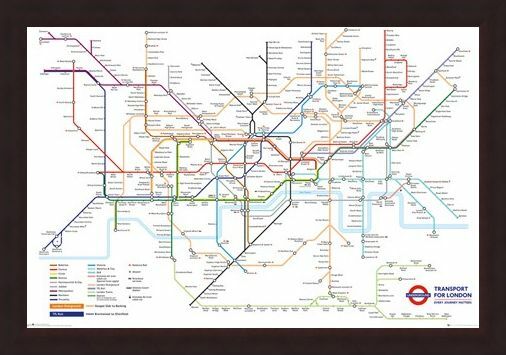 This important piece of cartography has seen a number of changes throughout the years, however the importance in Londoners lives still remains the same. 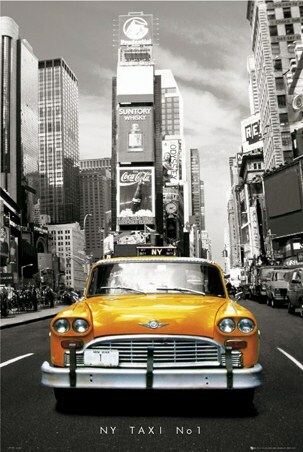 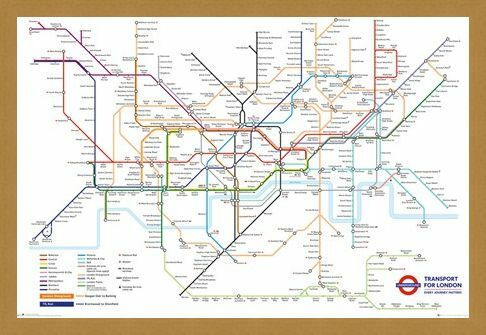 Whether you are a inhabitant of the English capital or simply looking to takeaway a piece of London memorabilia, this poster is perfect to hang on your wall wherever you live. 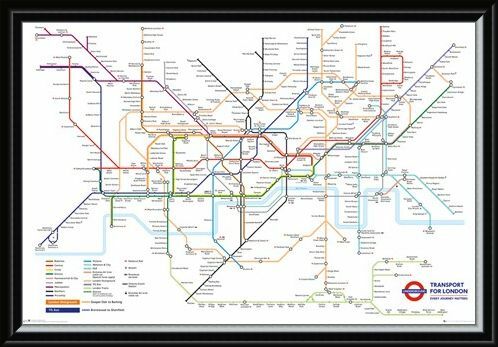 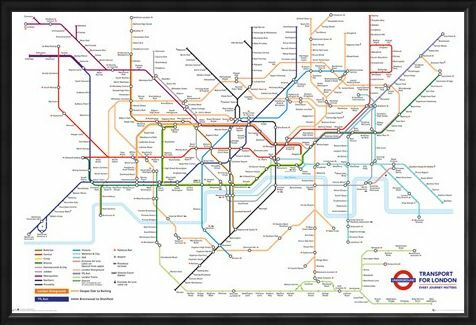 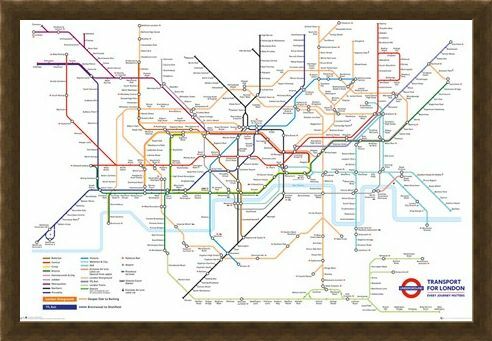 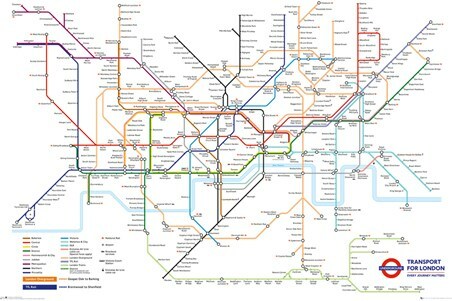 High quality, framed Underground Map, Transport For London poster with a bespoke frame by our custom framing service.